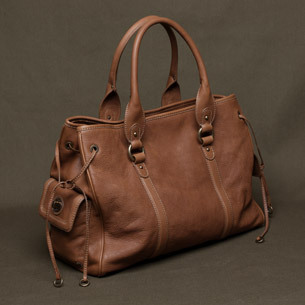 What a beautiful bag from Jcrew. Too bad that on sale it is still $200! Really pretty though. Love the color and the shape of it. here is the cute tshirt I had made! Thanks to www.skreened.com for doing such an excellent job! And thanks to everyone who came out for our party! It was a great birthday celebration for the website! You are currently browsing the Handcrafted Delights weblog archives for November, 2006.